It is the aim of the Department of Parks and Public Property to provide constructive and recreational outlets and maintain public property that is utilized by residents. The Department strives to provide programs which promote camaraderie, teamwork and physical fitness. 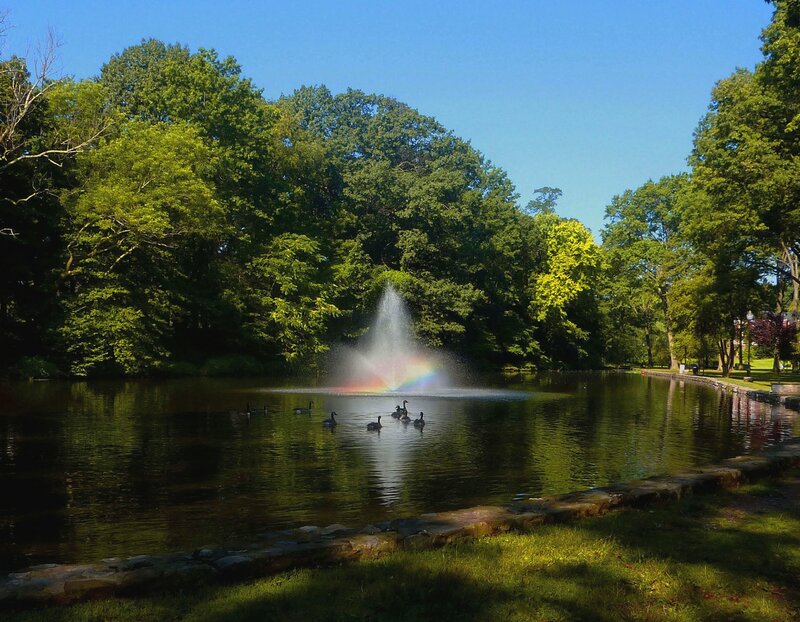 The parks in Nutley are considered the "crown jewel" of the Essex County park systems. The Township prides itself in maintaining a commendable level of conservation while safeguarding this pristine natural resource from impending and unnecessary sprawl. The latest surveys list the Township as maintaining over 10,000 trees and over 100 acres of recreational land. 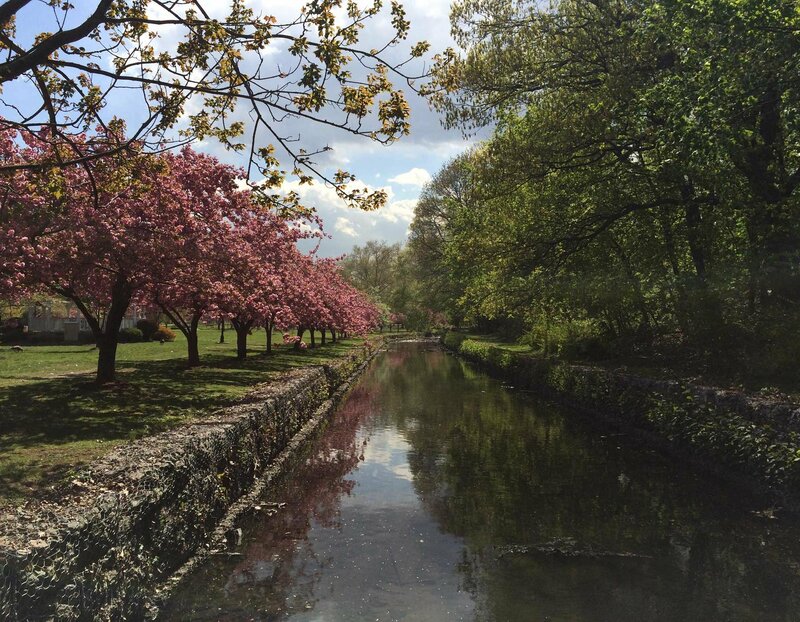 No home in Nutley is more than one half mile from a park or playground. The Township provides and maintains 9 Parks equipped with walking paths, newly updated playground equipment, bridges, bleachers and drinking fountains. Currently, we are installing decorative lighting along the walking path of Memorial 1 (Mud Hole) to improve safety issues. Residents are permitted to utilize parks for family or community based picnics by obtaining a permit through the Recreation Department. The Shade Tree Department maintains, replaces, prunes and plants trees on township property. Diseased trees and fallen limbs are also removed upon inspection. This division is equipped with an experienced forester, who is available 1 day per week to evaluate and direct as to specific actions needed to be taken for individual situations. 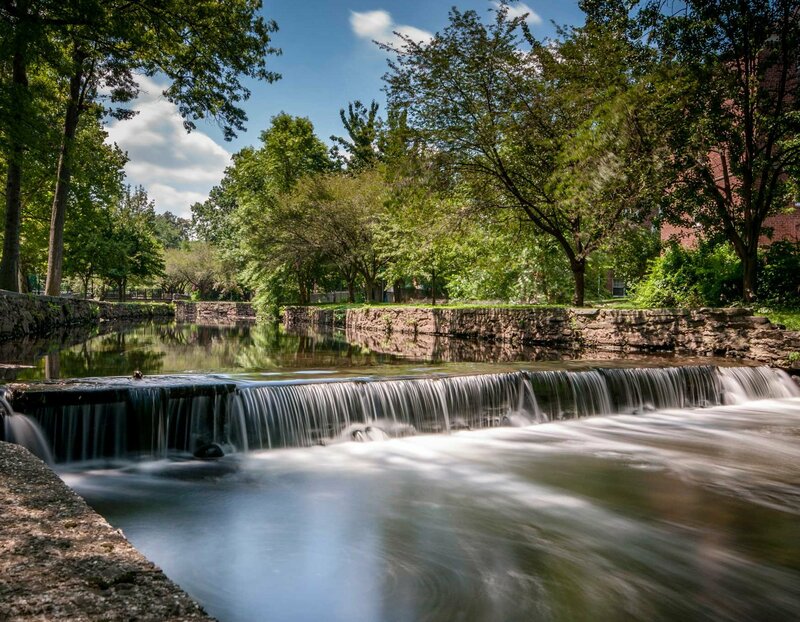 Nutley has two parks designated for picnics Kingsland Park (Passaic Avenue and Rutgers Place) and Booth Park (Ravine Ave and Harrison Street) . This is open to any Nutley Resident or Nutley Company. A application maybe obtained at the Parks and Recreation Department, 44 Park Avenue or contact (973) 284-4966 for more information. There is a fee of $125.00 with a refundable deposit of $100. The Township offers a Memorial Tree Planting Program in memory of loved ones that have passed. The tree is planted within our park and field system with a memorial plaque inscribed with the phrase of choice. A Memorial Bench program is also available as of 2005. 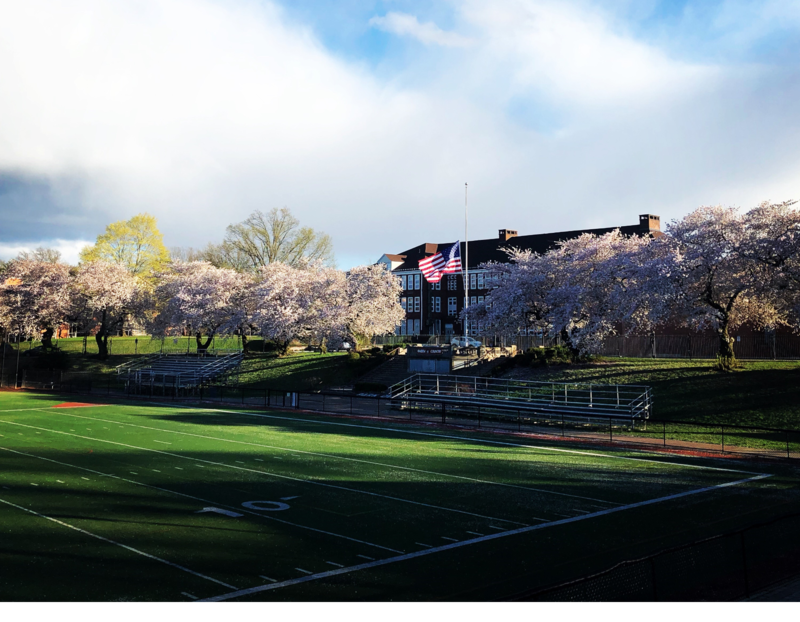 The Township provides and maintains over 12 baseball fields and 4 soccer fields for leagues and residents to utilize. Recently, Nutley East Little League Field was renovated and equipped with new scoreboards, bleachers and fencing. The Township provides and maintains 2 separate tennis facilities for residents to utilize. Permits may be obtained through the Recreation Department. Tennis lessons are also available for residents age 5 through Adult.